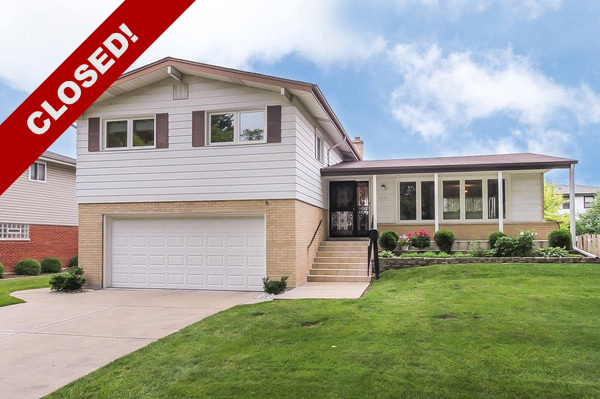 Another home closed! My clients were looking for a house with character and enough space for their growing family. After searching a number of areas and looking at a few different styles of homes, they fell in love with this mid-century split level near the end of a cul-de-sac.